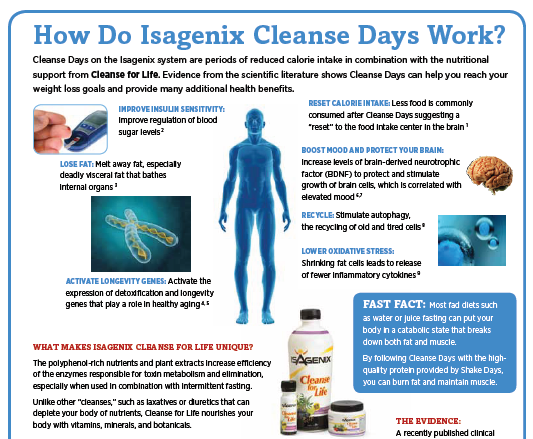 To view the “How Do Isagenix Cleanse Days Work?” PDF Flyer, click the image above. One of the first things that people notice when they embark on Cleanse Days is the weight loss. Studies on intermittent fasting have shown that it is just as an effective approach for weight loss as compared to cutting calories (1). In one study, overweight women who fasted intermittently for six months lost more weight than women who restricted their calories each day (2). It would seem that after a day of not eating, one would be more likely to gorge on food when it was re-introduced. Not so. Evidence suggests that when intermittent fasting becomes a habit, less food is commonly eaten during normal calorie days (3). Some theories imply that this could be due to shrinking of the stomach on fast days so that you are less likely to overindulge at meal time. 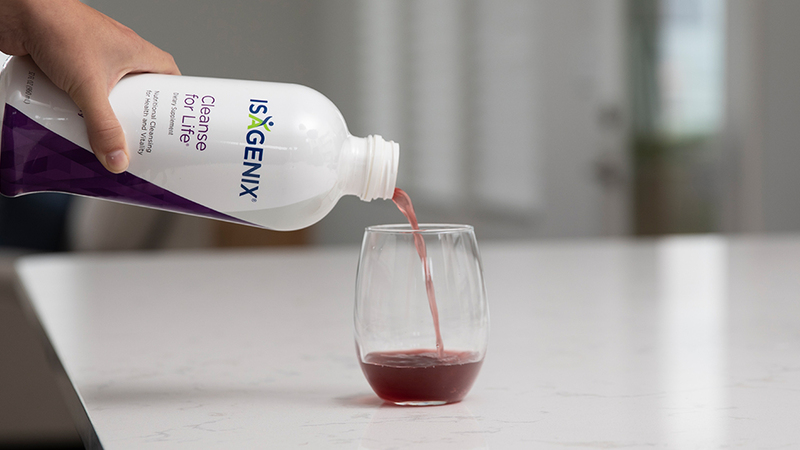 Along the same concept, Isagenix cleansers proclaim that Cleanse Days practically erase any previous food cravings they used to have. Research on fasting’s effect on brain and mood has so far been done on animals, but the results are still promising. It appears that fasting stimulates the production of brain-derived neurotrophic factor (BDNF), which increases the resistance of brain neurons to degeneration and preserves learning and memory (5). Fasting has also shown to be beneficial in the brain for stimulating growth of new brain neurons, called neurogenesis (6). When levels of BDNF increase, so do levels of serotonin, otherwise known as the “feel good” neurotransmitter (7). This could help explain why one study among aging men found that after two-day fasts, their moods and perceptions of quality of life were improved (8). One of the most important defense mechanisms the body has to guard itself against aging is a process called autophagy (8). Autophagy can be thought of as the body doing its own internal “housekeeping” so that all organ systems and processes continue to run smoothly. Old, damaged cell components are repaired or discarded so that cells can continue to function optimally. Autophagy in the body decreases as we age, so the body’s ability to self-help itself is reduced as well. Calorie restriction, including fasting, has been found to promote autophagy to mend the body’s cells (9). It’s as if the consumption of fewer calories allows the body to rest and to go into recovery mode. This has been proposed to be the reason why calorie restriction and fasting have an “anti-aging” effect. Isagenix Cleanse Days do more than just help you lose weight. As science has shown, cleansing benefits aspects of the entire body, helping it to reset, and restore. 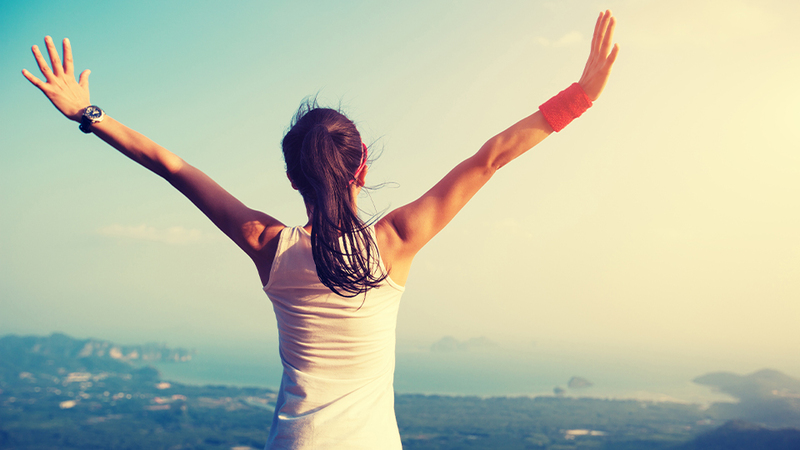 By including Isagenix Cleanse Days in your lifestyle, you are committing to living healthier and for longer. 5. Mattson MP. 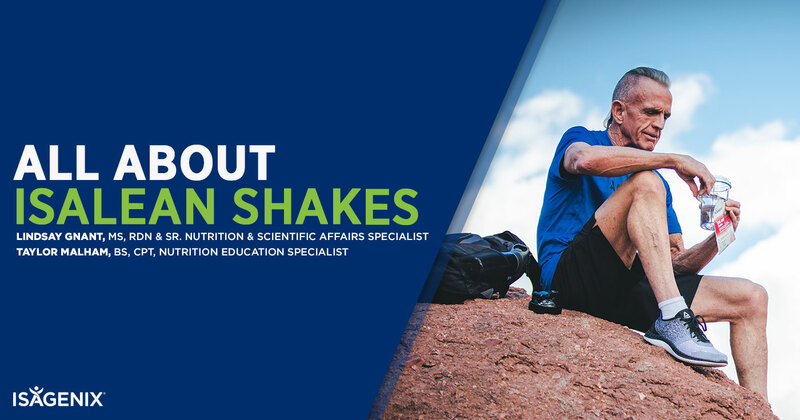 Energy intake, meal frequency, and health: a neurobiological perspective. Annu Rev Nutr 2005;25:237-60. 6. Mattson MP, Wan R. Beneficial effects of intermittent fasting and caloric restriction on the cardiovascular and cerebrovascular systems. J Nutr Biochem 2005;16:129-37. 7. Martinowich K, Lu B. Interaction between BDNF and serotonin: role in mood disorders. Neuropsychopharmacology 2008;33:73-83. 8. Teng NI, Shahar S, Manaf ZA, Das SK, Taha CS, Ngah WZ. Efficacy of fasting calorie restriction on quality of life among aging men. Physiol Behav 2011;104:1059-64. 9. Bergamini E, Cavallini G, Donati A, Gori Z. The role of autophagy in aging: its essential part in the anti-aging mechanism of caloric restriction. Ann N Y Acad Sci 2007;1114:69-78.